AvenueWest Dallas is an independently owned and operated real estate brokerage offering a variety of real estate services. We work with property owners to provide the highest quality professional service. We know real estate! Our team can help you realize your dream of home ownership and real estate investment. We've been matching people with the right properties since 1999. 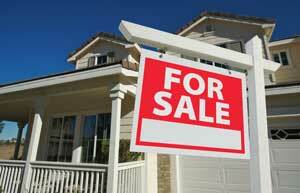 With our experience, we can greatly enhance the sale of your property. Our Team will eliminate the hassle and emotion that goes with the listing of your property. We'll work tirelessly to bring buyers to your door and ensure you the marketing and exposure your property needs. Our Team is well-versed in the many areas and neighborhoods in your local market. While you're here for your temporary assignment or relocation, let us do the work for you and find the property that is right for you!